Here at Main Event Transportation, our goal is simple – provide each one of our customers with the highest quality professional limousine service at competitive and affordable rates. We never incorporate surge pricing in Monterey, San Jose, or San Francisco. No job is too big or too small. 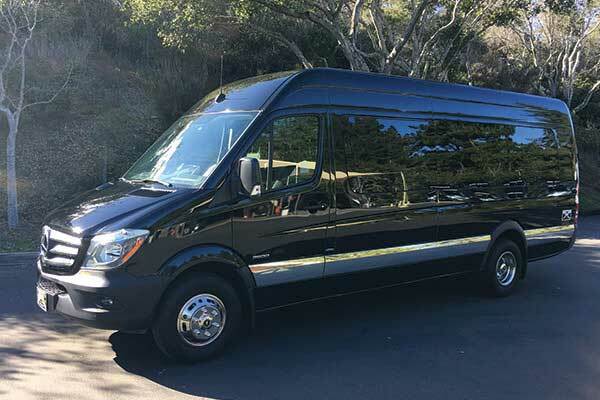 We specialize in corporate transportation, airport transfers, wine tours, wedding transportation and other Monterey limos in the Monterey Bay area. Need a Monterey to San Francisco car service? We have you covered! If you are in need of many transfers or just a night out on the town we are here to help you. And as the premier limousine company in the Central Coast region, we don’t aim to simply meet your expectations… we want to exceed them. From Carmel-by-the-Sea to Big Sur, get your next limousine rental in Monterey, CA, with Main Event Transportation! we have San Francisco to Monterey limo services and more. Our offerings range from luxurious Monterey limo service to airport transportation, weddings limousines, concerts and more. Your main event is our main event! 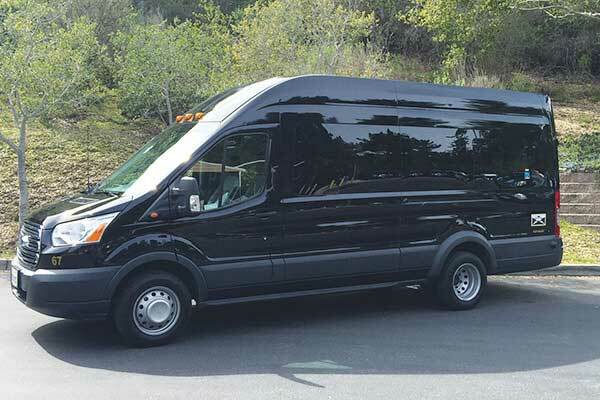 Whether you're looking for a wedding limo in Monterey, party limousines in Carmel, executive car services in Pebble Beach, or any charter car service, Main Event Transportation has the service that you are looking for. 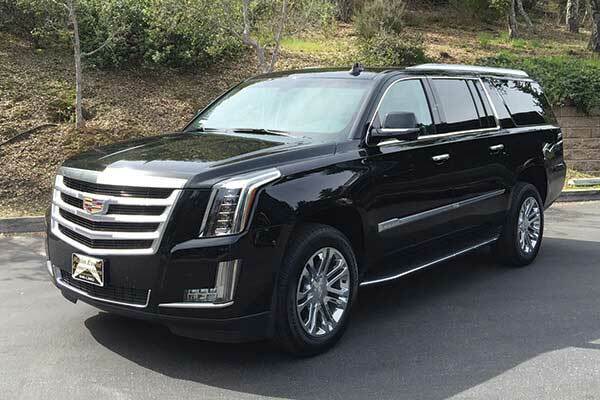 Whether you're looking for party transportation, a luxury ride for a fantastic night out, a graduation limo, limousines for corporate transportation, or just a ride to the airport, our fleet of cars is ready to meet your every need. Our fine selection of vehicles are yours for the choosing – from stretch limousines and SUVs to luxury coaches and mini buses, Main Event Transportation has it all! 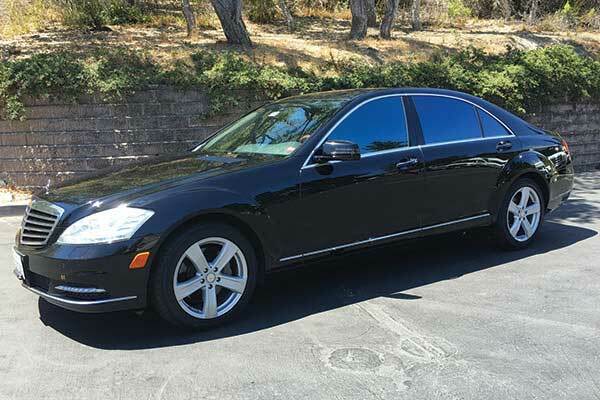 Offering the best chauffeured car services throughout Salinas, Carmel, and Monterey. Main Event Transportation also provides the best airport car services and limousines in Monterey, San Jose, or San Francisco. Interested in finding out more about our Monterey limo service, airport transportation, wedding limos, wine tours, executive car services, or other offerings? Our charter airport services can be a good alternative when traveling from SFO to Monterey Bay. Reserve an airport car service in Monterey, CA, today. Getting from Monterey to San Francisco has never been easier. We used Main Event for a wine tasting day in Carmel. Our driver, Ramesh, was awesome—he arrived slightly earlier than our pick-up time (which we thought was great) and he was super friendly and knowledgeable about the area. We really didn't have to think about anything and were able to just enjoy the day. Also, their rates are competitive—we booked with them but then later found other quotes for less, and they were willing to match the other quotes. It was a great experience all around and we'd definitely use them again. Main Event Transportation provided 2 limo buses to shuttle our guests between the ceremony site and the reception site, about 2 miles distance. They were prompt, efficient and very courteous!! It was a fair price for the services provided--the limo buses were new, clean and comfortable. The company also provides a daily shuttle service between Monterey and San Jose Airport. We had several guests use this service. Perfect coordination for my wedding day. The staff was so helpful and courteous. They knew what questions to ask and how to make it happen. It was obvious they have done this type of transportation many times before. Experience does make a difference. Thank you for helping out so much for our Special day. Used Main Event Transportation last Saturday night—a van... best service ever! The driver was super nice—handled everything so well even though it was crazy crowded and lots of traffic at our event! I highly recommend them- and will use them again myself. 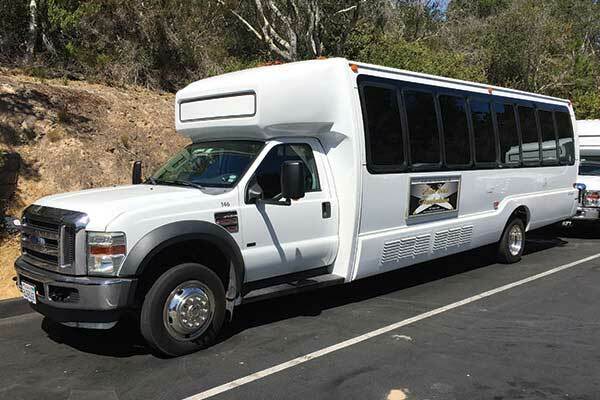 We used Main Event to shuttle our friends and relatives from a hotel to Gardener Ranch (our wedding venue), in Carmel Valley, and they were perfect. I had to change itinerary a few times prior, and they quickly got back to me, and made the changes I wanted. The driver was very courteous and timely, and everyone who came with him to the event and back really enjoyed him. They discussed when they would be picked up with him, and he let them know when he would arrive, and he was there when he said he would be. This is how a business should be run. We reserved a shuttle and a towncar for our wedding in Carmel. There were various timelines for both and the drivers could not have provided better customer service. They were on time and were so warm and welcoming. We highly recommend them.